Gen Y wants just about everything, good food but also they wanna be fit. Also no body has got much time to cook lunch in the morning to take along to work. 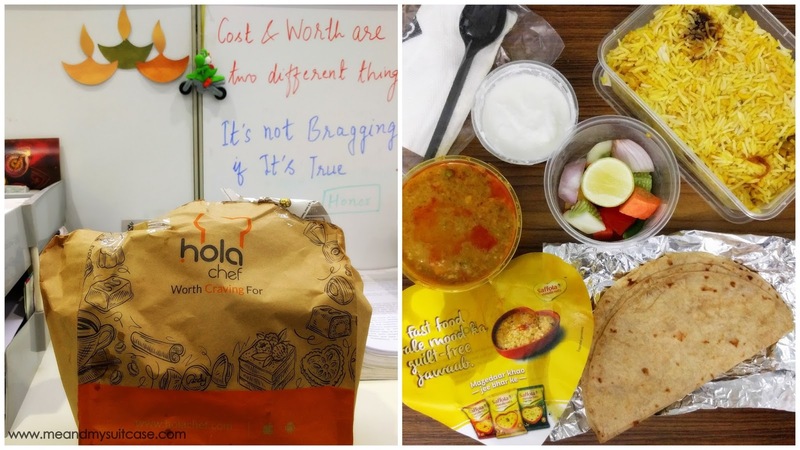 The problem is solved by a Mumbai based online curated food delivery service, Holachef. It works with chefs for menu planning, food packing, storage, customer service, quality control, etc. 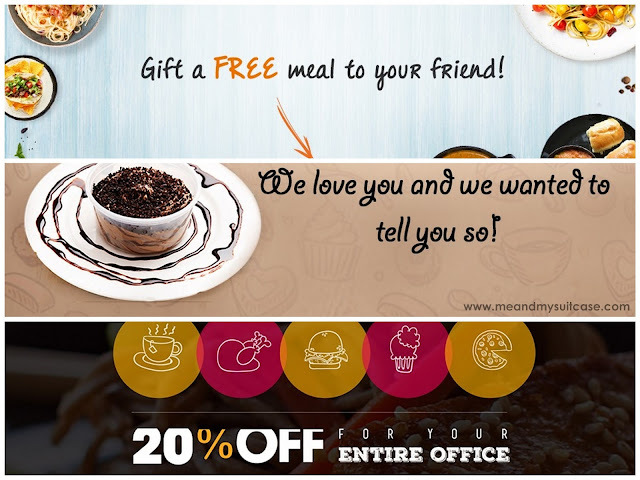 Like many tiffin services we know, Holachef too delivers food to one's doorstep but there is a twist. Being a foodie I can very well relate to what and why of Holachef. It’s dynamic, crowd managed menu comprises a range of cuisines from Mexican to Middle-Eastern and from Kashmiri to Chettinad. Chefs prepare dishes with fresh ingredients in state-of-the-art kitchens and the menu changes everyday. You can choose in advance and book your order and the time slot when you want it delivered. It's tasty and nutritious, just like home food. Plus, for vegetarians like me there are a lot of options which we usually don't get in restaurants these days which ain't pure veg. Recently Holachef shook hands with Saffola Fit Foodie, an endeavour to offer Mumbaikars tasty, nutritious and healthy food. Saffola Fit Foodie offers an astonishing variety of healthy dishes ranging from different cuisines, meals and using different ingredients. As claimed by them, every recipe here has been carefully designed, tasted and checked by Saffola’s expert panel comprising foodies, chefs and nutritionists to ensure that you get the best of both health and taste and the Fit Foodie panel is headed by Master Chef, Kunal Kapur. 1. To order, you will have to create an account on Holachef and share your details. I recently ordered food for the first time from Holachef and tried the Saffola Fit Foodie menu. I had ordered Matar Paneer made with Saffola Oats served with chapati and Vegetable Biryani made with Saffola Oats served with plan curd and Green Salad. Both the dishes were by Chef Archana Doshi and Chef Ravi Sinha. 7. A long list of service areas in Mumbai. 2. Less service areas in Navi Mumbai, wish they come upto Panvel. P.S. One signed up you will keep receiving interesting notifications about discounts and other information on Holachef. Because Holachef is Worth Craving For! Hola chef, worth craving for!